This 10,000 watt Generac generator is electric start and has plenty of power to run up to three Polar Temp chilling systems. The tank will hold 6 to 8 hours of gas. 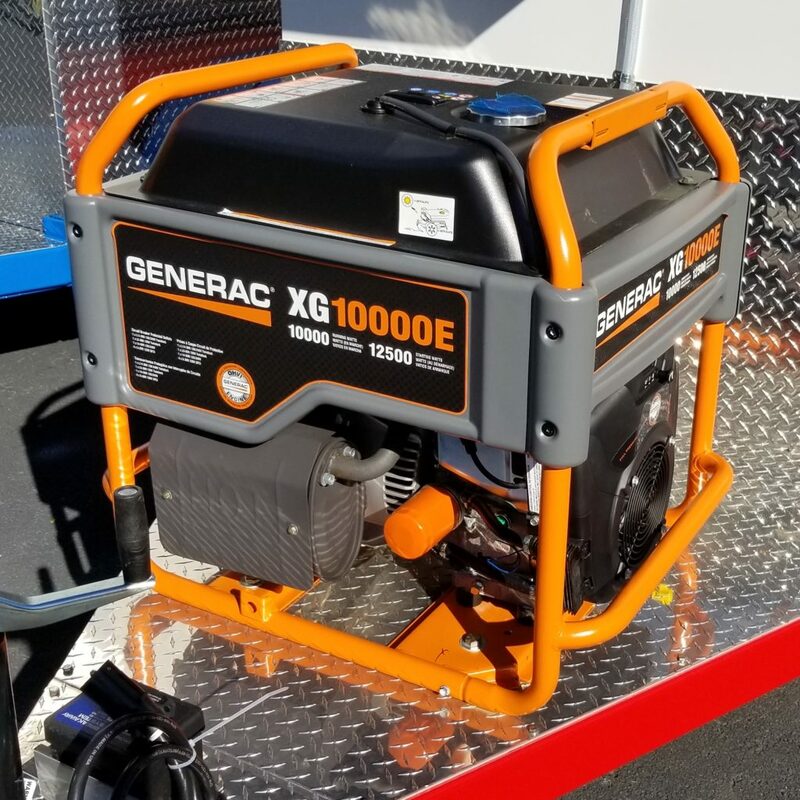 Plenty of power is just one advantage of this heavy-duty generator engineered for high performance using the Generac OHVI engine. Most compact, User Friendly Power Generator. Hour meter tracks usage and monitors maintenance cycles.